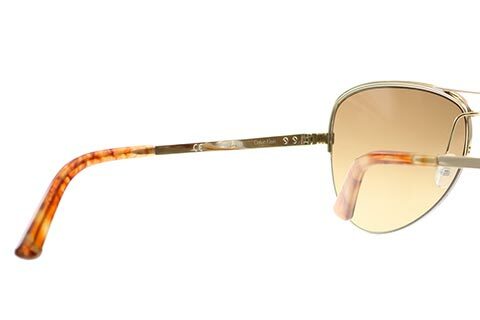 Designed to offer the very best in style, Calvin Klein CK8006S women's sunglasses are an ideal choice to suit every occasion. 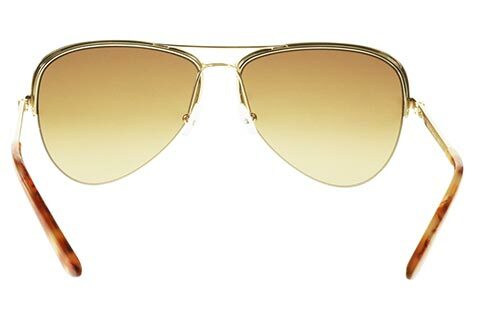 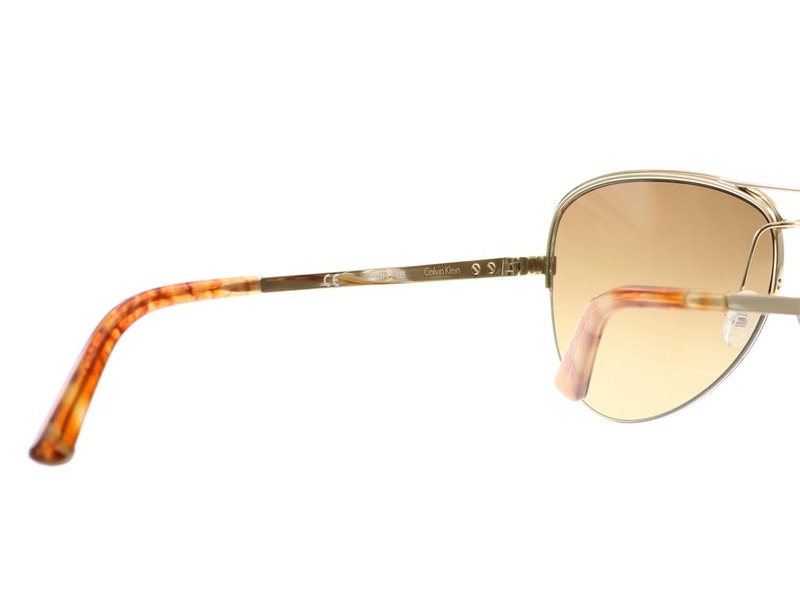 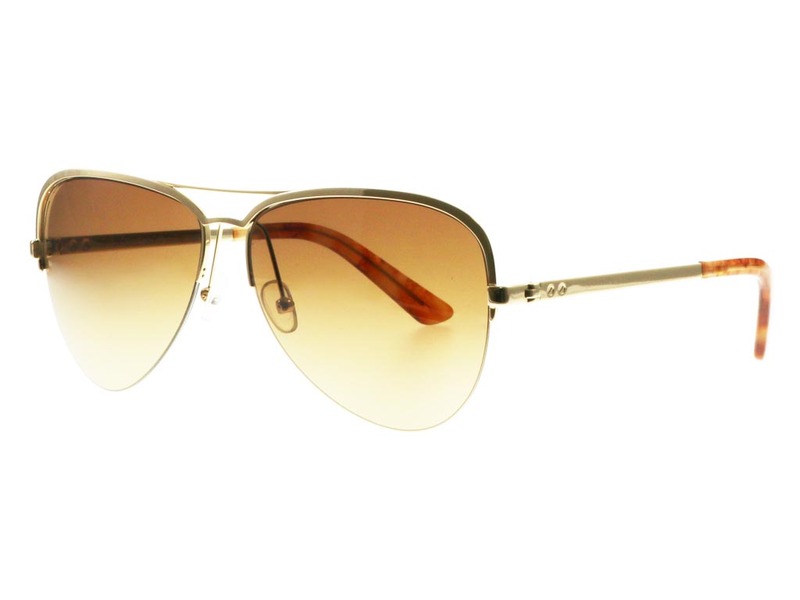 The classic aviator frame showcases iconic teardrop lenses, providing full coverage and 100% UV protection. 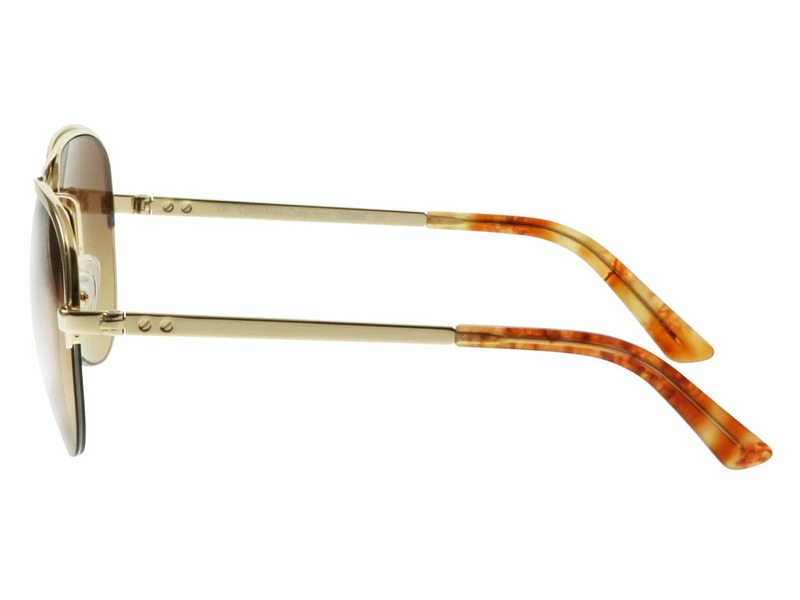 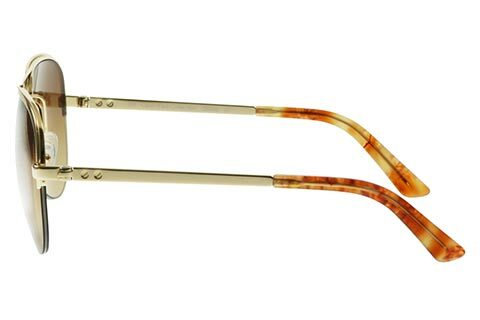 Crafted from a strong and durable metal, the frames contrast beautifully against a striking brown lens colour. 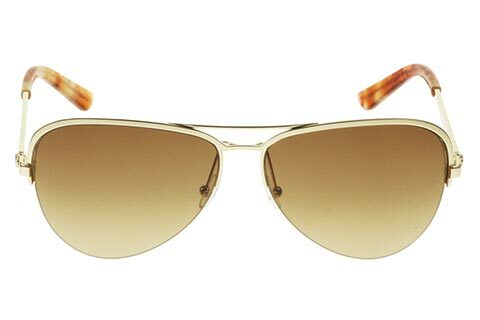 These CK8006S sunglasses boast a sleek design, characterised by a subtle double bridge bar and a core wire which runs through the temples tips. 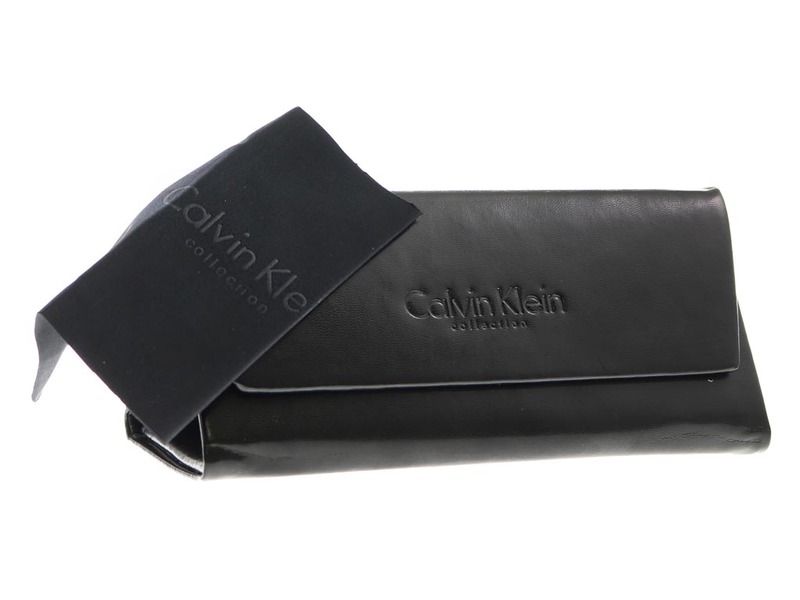 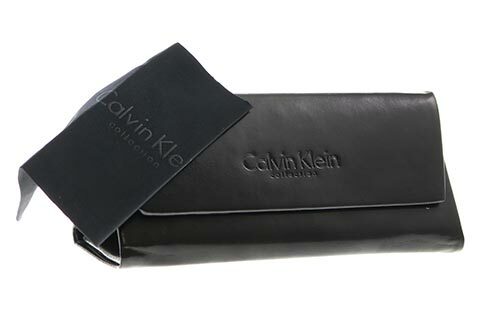 This feature deliver the modern minimalist style that you can expect from Calvin Klein. 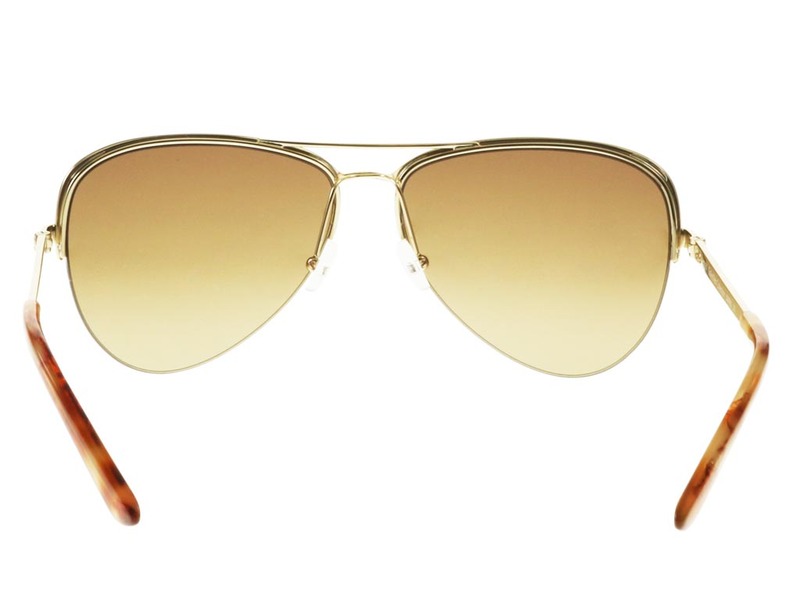 To finish, the temples are embossed with the brand signature pins to guarantee its authenticity. 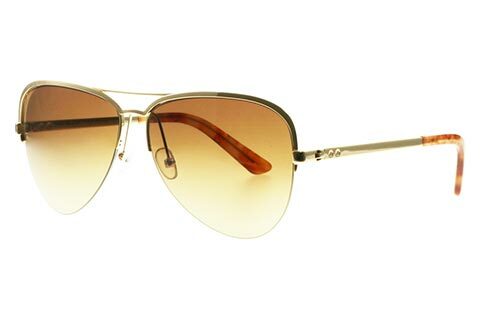 You can be sure you’re getting the cheapest price in Ireland for designer sunglasses at FeelGoodContacts.ie.